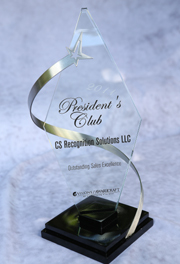 Since 1977, CS Recognition Solutions, located in Raleigh, North Carolina, has been designing and delivering high-value recognition, promotional, and incentive product and program solutions. 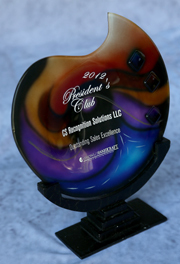 Our business model places the customer and their requirements at the center of all that we do. To that end, it is vitally important that our partners embrace the same values. To ensure CS Recognition Solutions meets or exceeds all customer expectations, we perform intensive supplier research and carefully select suppliers who are “best-in-class” for their particular product or service category.